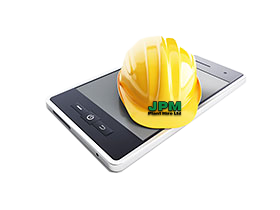 Entries tagged with "Contract Hire"
Contract hire plant equipment and tools in London. Essex and Hertfordshire. Plant hire equipment; diggers, excavators, loaders and dumpers, rollers and sweepers.